A hour and a half yoga experience of the Sutras using asana. With strong slow stable challenging poses to build concentration and experience pranayama and guided meditation. 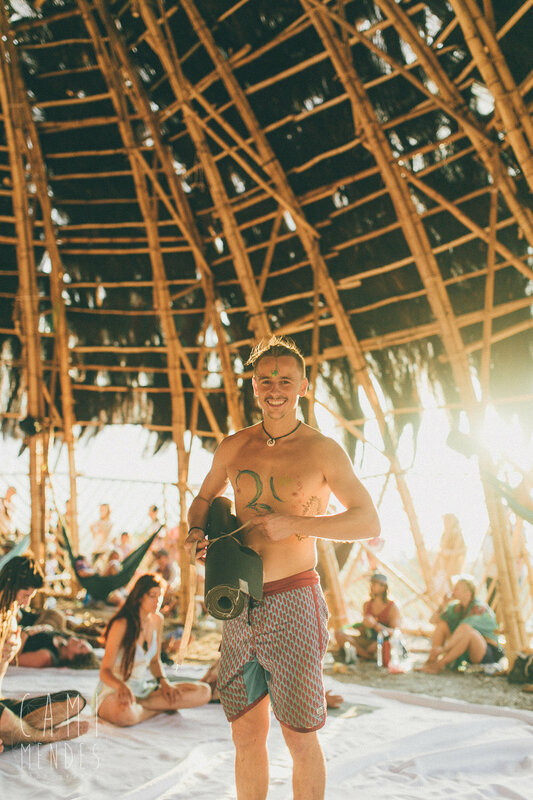 Stefan has been teaching classes since 2013, but aspiring to yoga for life, and began practicing asana first in 2007. He recently sutdied Ashtanga in Mysore India, took a four day teaching with HH the Dalai Lama in McLeod Ganj in the foothills of the Himalayas. There is so much knowledge that can be learnt very simply with the right tools. If you love yoga and want to expand your outer practice and inner knowledge, you will not want to miss experiencing these rich and informative teachings. Stefan introduces new poses through strategic sequencing, and there's always another variation perfect for your state. He can teach beginners and advanced students. Come and work on your asana and your English for these rare opportunities with an aspiring master yogi.